At JIMTOF 2014, Sugino Machine unveiled the JCC503 Robo, a CNC precision washer that positions parts with a numerically-controlled robotic arm and utilizes a high pressure washer to remove chips as small as 0.6 mm generated during machining processes. 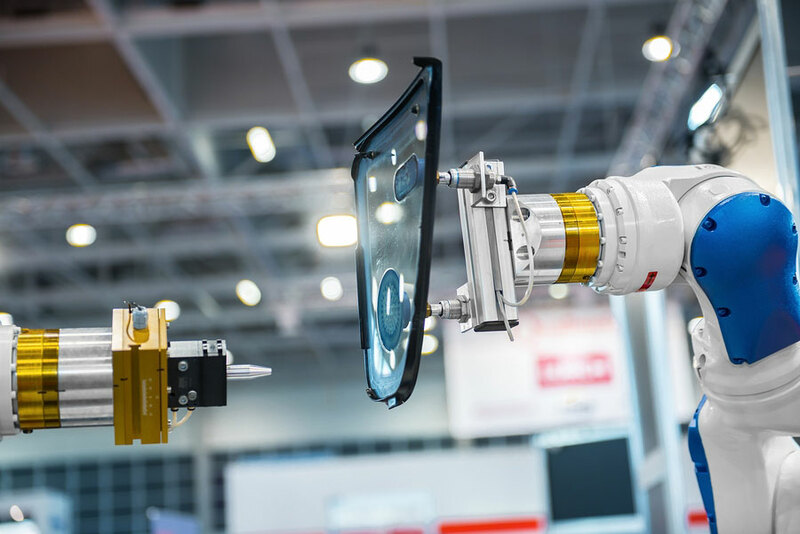 In a crowded back room at AUTOMATICA 2014 in Munich, the International Federation of Robotics (IFR) sponsored a panel of prominent robot users explaining their needs to a panel of executives representing all the prominent robot manufacturers. These days it is hard to read an article about the future of robots that does not include a reference to jobs. As a pure roboticist I object to the constant connection between the two, but as a concerned citizen I think it is a very worthwhile discussion. Since the year 2000, the US has lost more than 6 million manufacturing jobs — that is more than 1/3 of all direct manufacturing jobs in the US and the fastest drop in a single decade on record. Before I start bashing bankers, I’d like to congratulate the ExOne Company on a successful initial public offering (IPO). I haven’t seen much about ExOne [NASDAQ:XONE] on the robotics sites, but if we’re calling Stratasys [NASDAQ:SSYS] a robotics company, we should call ExOne a robotics company. It is wonderful to see another company in our industry succeeding and listing their stock in the public markets. Hopefully, this will encourage more investment of both capital and entrepreneurial energy in our industry. By the criteria of the market commentators, the ExOne IPO was a huge success. You can Google things like “3D printing red hot.” The IPO was priced at $18, at the top of the range $16-18, it opened around $26 before shooting up over $33. Almost a week later it is trading roughly at its opening price. Now this is all fine and dandy as far as it goes, unless you were an ExOne shareholder. One shareholder sold 300,000 shares in the IPO. This shareholder transferred a gain of $2.4M to some connections of the underwriters–great if you know the underwriters, not so great if you’ve built the company from nothing. This shareholder is getting $5.4M, less fees and discounts–call it $5M–from the IPO, so $2.4 is not exactly a rounding error. Presumably, this shareholder is also more inclined to build companies with the capital than whatever speculators are hovering around the IPO. Similarly, the company lost out on $40M of capital that could be invested in projects. Think about that! The company is worth less than $350M and the IPO mis-pricing cost it $40M of cash. Cash! That is cash that could be invested to grow the company and make even more money. I’m not familiar with the track records of FBR, BB&T, and Stephens, the underwriters for the ExOne IPO, but I’d think twice or three times about hiring them if I was making an initial offering. They seem to have not only underpriced the IPO, but also floated too much of the company–almost 40%. Underpricing the IPO might be tolerable if the bankers had only floated 5-10% of the company. To raise additional capital, the company could have done a secondary offering once the stock had a well established market price instead of getting ripped off during the IPO. However, the large offering certainly did do one good thing for the bankers: it increased the underwriting fee. It is hard to explain an IPO price that is so far below the fair market value of the company. There are a lot reasons why bankers and even executives try to justify under pricing an IPO, but giving-up over 10% of the firm’s market value in a single transaction is really hard to justify no matter what. Some small part of the economic gains from listing publicly could be given to financial intermediaries and incoming investors to get a deal done, but giving up more than 10% of the company is excessive. These new shareholders have no restrictions on ownership and are quite likely to flip their shares instead of taking an active roll in growing the company, which seems to further erode any claim they might have to extraordinary gains. If my company ever goes public, I hope I’ll have the good sense to hire Morgan Stanley–because unless an underwriter is involved in litigation for overpricing an IPO, how can you be sure they’re any good? Heck, they even give discounts. What’s not to like? 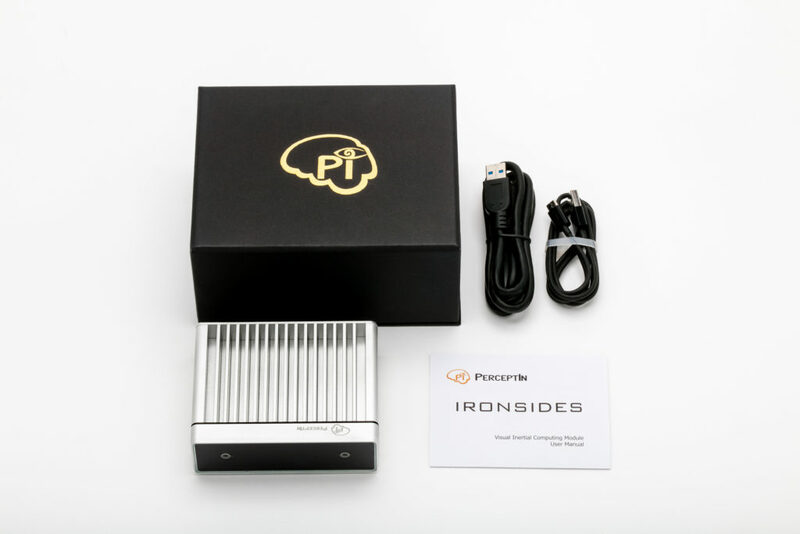 UPDATE: This post is adapted from the original posted on robocosmist.com following the ExOne IPO. At market close on March 4th, a bit less than a month after the IPO, ExOne shares were priced at $27.26–more than 51% over the IPO price and very close to the opening price.